The Letterman Show may be over, but the Top Ten List lives on at the Puget Sound Unemployment Pool. 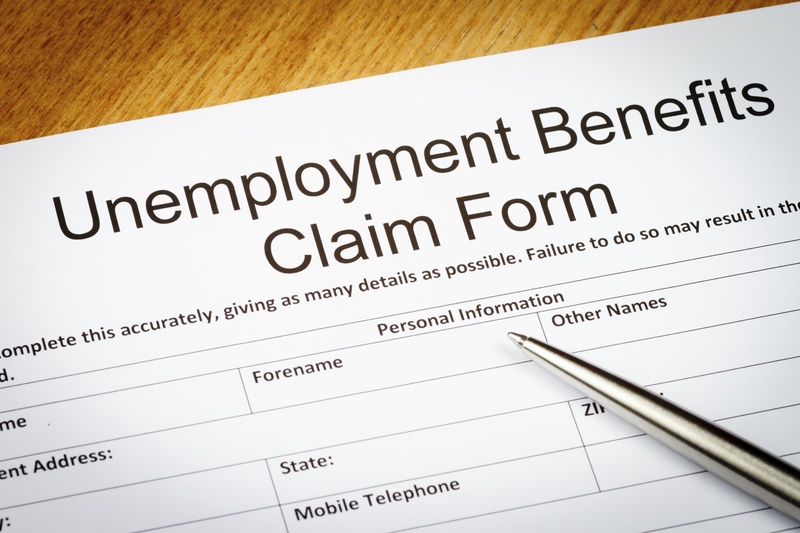 Our hope is that your unemployment claims do not go to appeals. But if they do, we want you to have a favorable outcome. The list below includes some actions that will benefit all unemployment claims and a few specific to hearings. Following these tips will lead to success. Deadlines: Meet all deadlines for the initial paperwork. Details: Provide as many key dates and details as you can on the initial paperwork. Dates: Document first and last date worked to show if the claimant has been recently employed. Letters: Attach all relevant documents, including reasonable assurance and resignation letters. Document Performance: Keep detailed records of employee behavior, including verbal and written warnings, disciplinary meetings, and performance plans. Follow Up: Respond in a timely manner to any follow-up questions from Employment Security. It’s important to meet their 24-48 hour deadline as any delay could affect the pending determination. Preparation: Meet with the Unemployment Pool as soon as a hearing is scheduled. It’s vital to review key dates, facts, and any questions, which will aid the Unemployment Pool in preparing to represent your district. Reserve Time: Reserve 30 minutes prior to the hearing for preparation time with the Unemployment Pool to review strategy and ensure all equipment is in good working order. Supervisors: Include all key witnesses in the hearing, especially immediate supervisors familiar with the employee’s training, behavior, performance, and any discipline. Call in Early: Call in to the hearing 10 minutes prior to the start time to ensure the district is ready and available for the judge. If you have any questions about an unemployment claim or hearing, contact our Unemployment Pool Coordinator, Elisabeth Heerema, for assistance.